Blog - Coco Blush Boutique - Where little girls dreams are created! 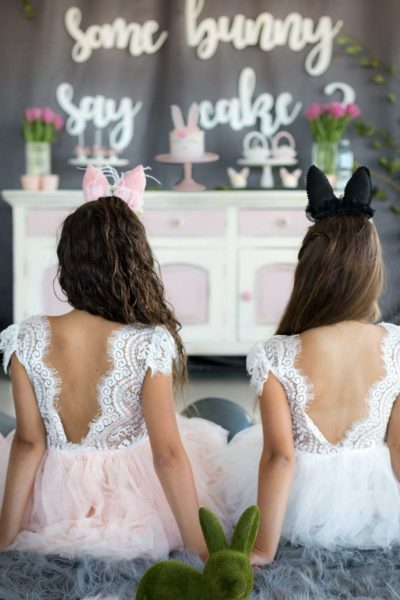 Choosing a flower girl boutique! This is the cutest part of the wedding. Flower girl dresses and gowns add an almost timeless and nostalgic look to the wedding, with their procession down the aisle. 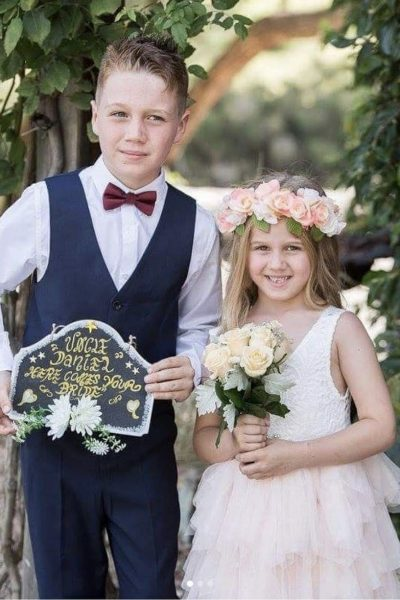 We believe that every flower girl deserves to look and feel special on this day, especially with ... Read More about How to pick the perfect flower girl dress to make your wedding day!